Talking with your parents about their funeral wishes may not be something you’ve considered doing, but there are many benefits in taking this important step. You can help your parents complete the preplanning process. By talking with your parents now, you can ensure that any decision they make now is with a clear mind. Preplanning ensures that you know what their wishes are so that they can be fulfilled. 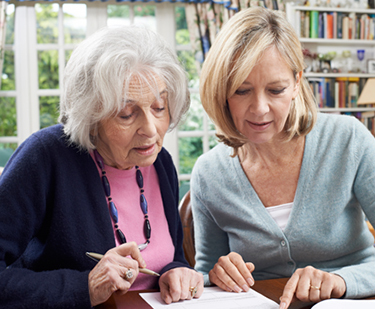 Talking with your parents about preplanning will give you information you likely didn’t know before. Knowing these answers will eliminate uncertainty when they pass. 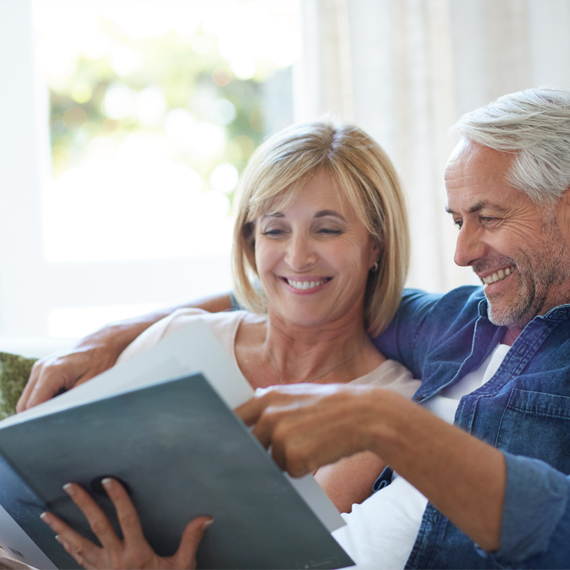 Many questions need to be addressed during the funeral planning process, if you already know your parent’s wishes; you can answer with confidence. Sitting down and going through the preplanning process as a family can also help to prevent future family disagreements. The loss of a loved one is a very emotional time, and if a family is torn about which options to choose, emotions can run high. 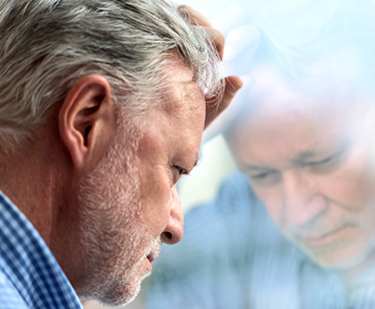 Even when a general consensus is reached, family members can sometimes continue to feel anxiety, doubt and regret about the decisions that were made. However, if you sit down with your parents now to determine exactly what they want, everyone will experience greater peace in the future knowing their final wishes were honored. Planning in advanced can also help to keep the cost of a funeral down. When planning a funeral at a time of need, emotions often play a huge factor that results in overspending to get a loved one the “best” options as a way to show our love. By sitting down with your parents now to discuss exactly what their wishes are, a considerable amount of money can be saved. Prefunding can also be arranged in advanced to relieve the burden from family members. Lastly, preplanning your funeral provides peace of mind by knowing everything is taken care of. Once your family takes the step of planning ahead, it will feel like a huge weight was lifted off your shoulders. Your family can rest easy knowing that the difficult decisions are already made. When we experience a loss we are often focused on the tangible “things” we lose—the person, the relationship, our way of life. That’s of course a huge part of grief. But you may also be asking “when will I be myself again?” There are many reasons why you may feel so disconnected from the person you used to be and the life you used to have. Grief can shake your identity, change your priorities, and cause you to question your beliefs about the world. When we think of all the things we grieve as part of our primary loss of a loved one, we often don’t take the time to mourn the secondary loss of the sense of “normalcy” we used to know. Losing the person we used to be doesn’t mean we can never be happy again. It does mean finding a new normal. We need to work through our grief to find our new identity. The way we think of ourselves, how we define ourselves, the story we tell ourselves about who we are; all of that creates our self-image. Often we don’t have a conscious awareness of our identity, until something major changes. The most common change is our relational identity, when we lose a loved one. It is the part of identity that is tied to your relationship with another person. When we lose someone, we often feel we have lost this relational sense of self. We find ourselves asking questions like, “who am I, if I’m not a wife.” You will begin to find who you are again. That person will still be a part of your identity just in a new way. The stories, experiences, emotions and relationship with that person will help you evolve into a new identity. We can never truly go back to who we were before we experienced a loss. After we lose a person, our life with them begins to feel like a past life. We have to build a new life now. A life that is shaped by enduring love and loss, where we also create space for new things. It will take time to figure out who you are now, but with time and patience, you will start feeling like your “new” self. Going through a loved one’s belongings, after they have passed, can be a daunting task. Often family members may have no use for these personal items, but can’t seem to be able to detach from them. It’s almost as if the items are a part of the person and if they are thrown away, it’s like throwing away a piece of them. Keeping everything that was theirs is impossible. So rather than filling up boxes to be stored away, we can preserve and repurpose personal items. Here are some unique ideas. 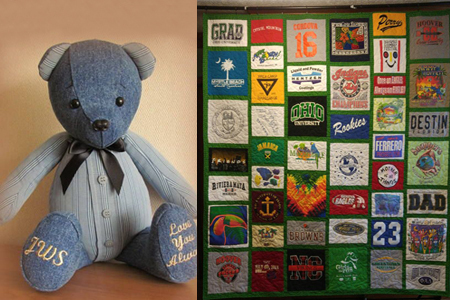 A memorial quilt is a great way to repurpose a loved one’s clothing. A collection of their favorite t-shirts or ties can be used to create a unique quilt. The quilt will make for a positive reminder of your loved one. Another use for clothing is to create memorial pillows or teddy bears. These are great for children to give them something to remember their loved one by. One of the most common things to be inherited is china. Today, many people don’t use formal dinnerware and have no need for china. While we don’t have much use for it anymore, we still feel bad to get rid of it. 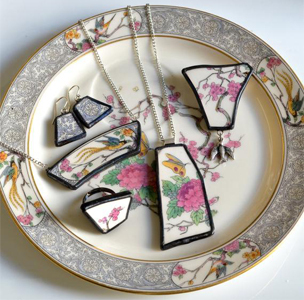 Instead, china can be broken into pieces to create beautiful pieces of jewelry. There may be a piece of furniture your loved one built or was something they had for a long time, but it may not fit your style. Often furniture can be modified to suit your liking. There are many different ideas to repurpose furniture to transform it into a fun reminder of your loved one. If there is an item that needs to be reserved to remember them by, but there just isn’t enough space to keep it, take photos! Make a scrapbook of the photos or create a photo album in the cloud. Now you can take a trip down memory lane whenever you want without sacrificing space in your home to do it. If you’re loved one was into collecting items, such as coins, records, baskets, etc., pick out your favorite pieces and display them. Don’t feel obligated to keep the entire collection. Frame the records and make them a statement piece in a room. Decorate your favorite basket and incorporate it in with your home décor. Create a shadow box to pay tribute to your loved one and include a couple of their favorite items. There are many ideas out there to preserve and repurpose your loved ones items. The personalization is endless. Creating a unique tribute with your loved ones items makes for a great memorial piece. The Highmark Caring Place is providing a grief support group for young adults aged 18-30. Young adulthood can often be a very stressful time. The extra weight of grief added to an already challenging stage of life can make things doubly difficult. Group meetings will be held on Tuesday’s from 6:00 to 7:30 pm through May and June at the Highmark Caring Place facility in Lemoyne. For more information and to RSVP, contact Teri by email at Terri.Bowling@highmark.com or by phone at 717-302-8402.